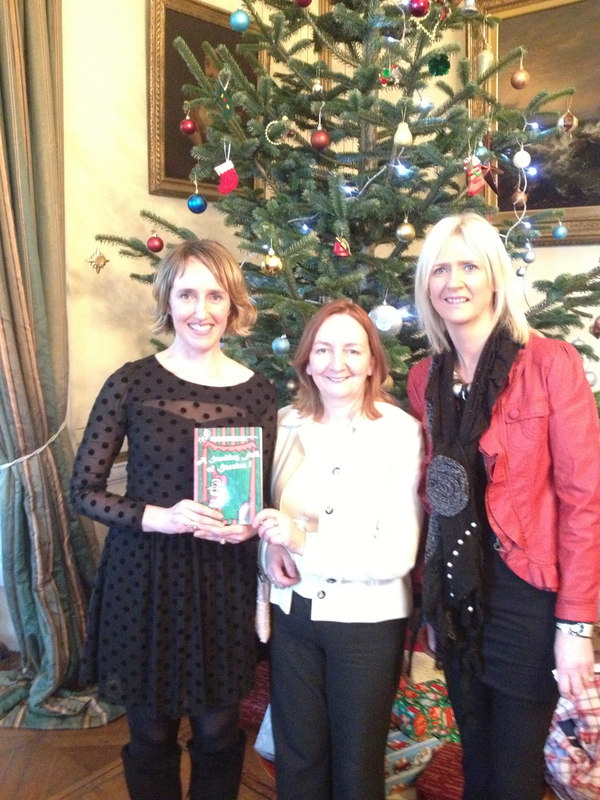 We had a wonderful launch for A Stocking Full of Stories in Ardgillan Castle on Sunday 9th December. The beautiful rooms were packed with writers, their friends and families. We had readings, lots of nibbles, drinks and the authors signed copies of the book. There are still a few copies of A Stocking Full of Stories available in Manor Books and Village Books in Malahide, The Skerries Bookshop, Skerries Mills, C&T’s and Season’s Cafe in Skerries. If you want one, be quick!